A group of Catholic priests in Poland have staged a book burning regarded as “sacrilegious”, including titles from the Harry Potter and Twilight series. The SMS from Heaven foundation destroyed dozens of books alongside other household items during a ceremony in the city of Koszalin over the weekend. Posts made by the evangelical group on Facebook show books deemed inappropriate, such Harry Potter and the vampire romance series Twilight burning on a bonfire. A statue of an elephant, a tribal mask and a pink umbrella were also set on fire as part of the event. “We obey the word,” the group wrote on social media alongside the photographs, quoting several bible verses condemning magic, witchcraft and astrology. 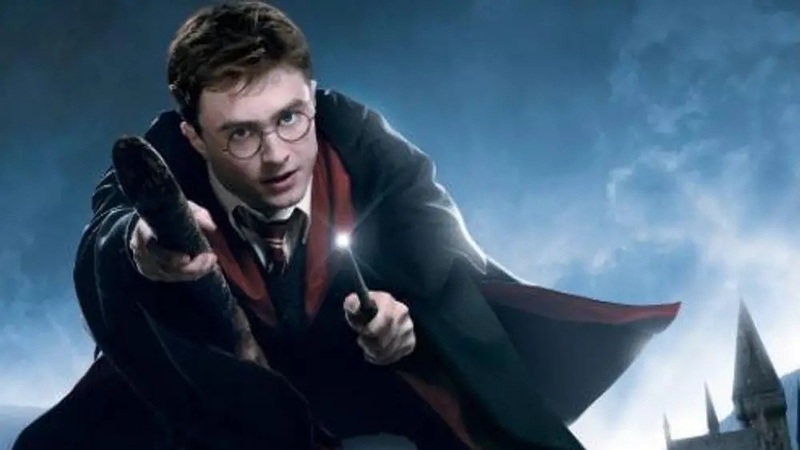 Evangelical Christian groups have a long history of opposition to the Harry Potter books, who generally believe the series is damaging to children. Some evangelicals believe the JK Rowling novels, which chronicle the titular boy wizard’s battles against the dark lord Voldemort, promote either the Wicca religion or Satanism. There have been at least six recorded Harry Potter book burnings in the US since 2001. SMS from Heaven has been operating in Poland since 2006, when it began as a service sending bible verses via text message. Most reacting to the group’s post on social media criticised the decision by priests to hold a book burning ceremony. “Can’t you see how sick this is? What are your plans next, burning witches?” one wrote. “As A Catholic, I don’t agree with you, burning books is stupid,” another added.